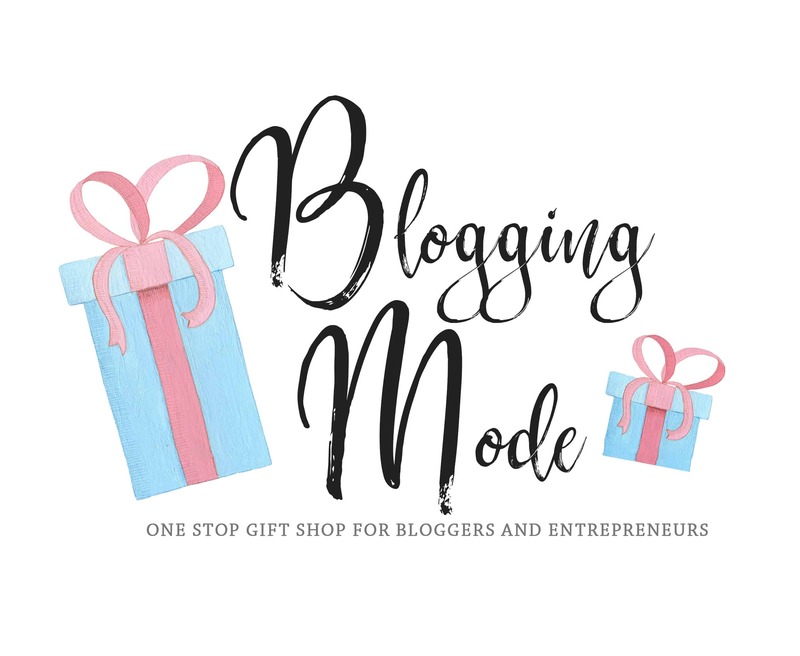 Our story began one cozy night in, before Christmas of 2017, when we noticed a big lack of personalized gift ideas for bloggers & entrepreneurs and we decided to change that. We wanted to give bloggers the gift of believing in themselves. We are committed to empowering bloggers to believe in their unique set of skills and inspire them to follow their digital dreams. We aim to deliver high-quality products and an excellent customer experience so that you can shop here with joy and come back often! We love the blogging community and we want to see it grow! We are always eager to hear your suggestions & to collaborate. Please tag us or use the hashtag #BloggingMode when sharing pictures of our products online. We would love to see them! 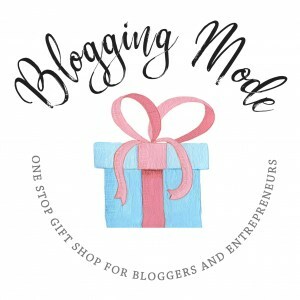 Behind the concept of Blogging Mode lies no one other than a blogger and a digital geek. Hi there! 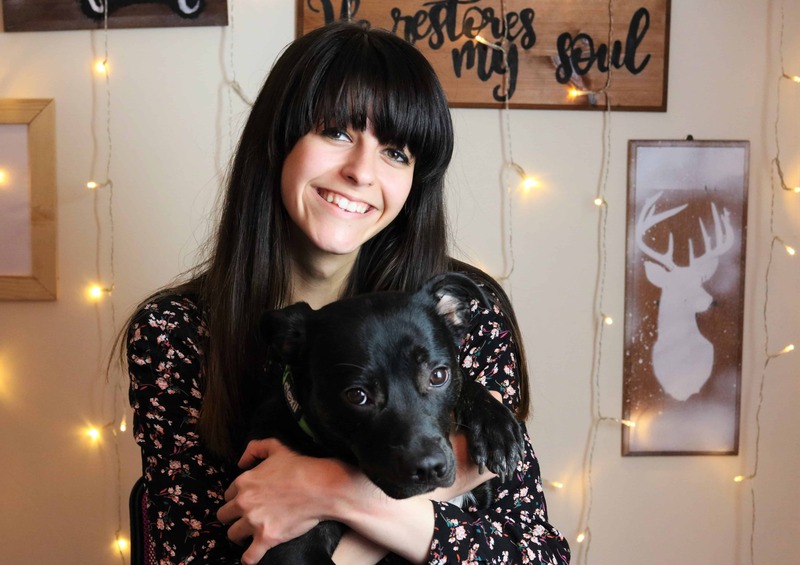 My name is Ana, and I am a blogger and growth strategist at The She Approach, where I empower women to build their digital empires and stand out in the online space.